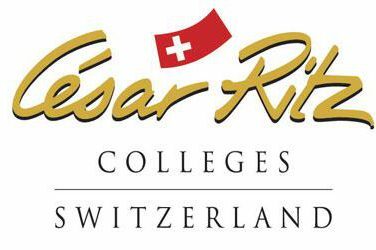 There is a Corporate Operations Traineeship with the Kempinski Hotel Headquarters in Geneva, Switzerland that has been exclusively reserved for César Ritz Colleges students for the past 3 years. Every 6 months a new student is selected to work alongside the executive team at the Kempinski Headquarters and given access to the inner workings of the hotel operations. To this day, it remains one of the most sought after opportunities by many of our students. The original connection was through the past Kempinski Chief Operations Officer who insisted Kempinski hired someone from his alma mater César Ritz Colleges. The only condition: to hire the best of the best. 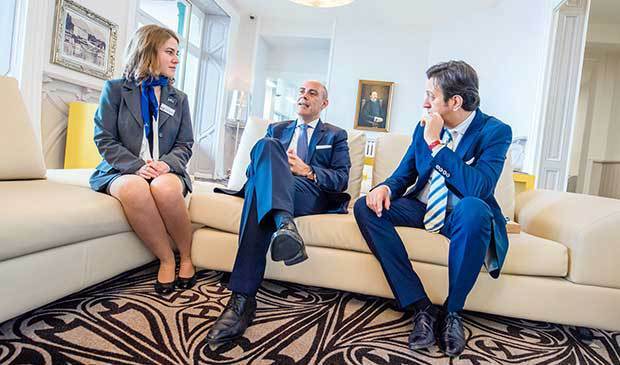 We caught up with Romanian César Ritz Colleges student Andreea Bodea who recently finished the Management Traineeship with Kempinski Headquarters in Geneva. 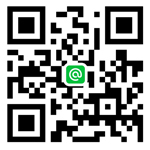 Interested to learn more about her experience? Read her interview below. What were your responsibilities during the Kempinski Corporate Operations Traineeship? I worked directly with the Chief Operations Officer and Vice President of Operations. I was heavily involved with the administration of the customer service satisfaction platform and spent a lot of time centralizing the information coming in from our hotels around the world within our headquarters. A main focus was quality control across hotel operations. This included monitoring standards and analyzing reports. This is a very unique position; can you explain the hiring approach? There is a lot of mutual trust between Kempinksi and César Ritz Colleges that has been built over time. The internship team at school selects the candidate based on grades, previous experience and most importantly attitude. The position is very unique and it would be very difficult to compare past experiences, so the Kempinski team place a lot of value on the right mindset and willingness to be trained. I would say the internal communications aspect was the most interesting. When you manage 75 hotels around the world you need to be able to give and get information very fast – and very diplomatically! It was definitely a learning experience learning how to channel the information we had towards the right people at the right time. What was your relationship with your managers? My professional relationships with my managers well surpassed my expectations and have developed into true mentorships. Today we still keep in touch and I know that I can pick up the phone and call them at any time for guidance. Did you get support from past students who undertook this traineeship? Because we have studied together there is a wonderful sharing culture that is past down from one trainee to the next. We do a weeklong handover period and since we have the same education, it is very easy to understand the approach that goes along with the responsibilities of the role. What advice do you have for current students considering their next internship or management traineeship? True passion for hospitality is something that is not very common. If you are passionate and invest yourself in something that you love you will find your way. It matters to have the right education, the right attitude and the willingness to push yourself for the best. But it is very important not to limit yourself to one option. I recommend doing everything you can to achieve your goal but always have a Plan B as a backup.